Watch the Video Above before joining. 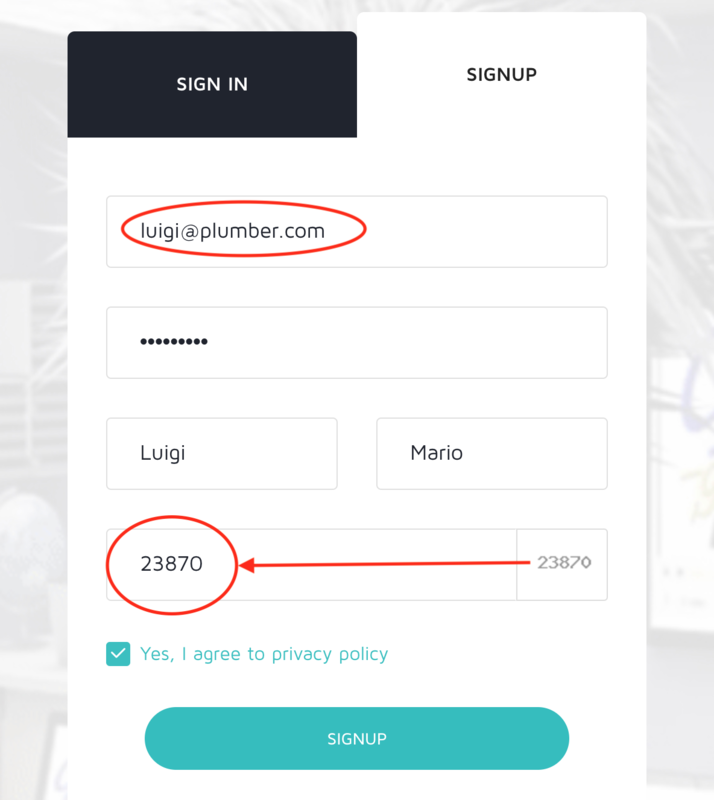 ** Do not have spaces, capital letters or special characters in the password. 3. To get access to the Full Training Area, a Membership must be selected. 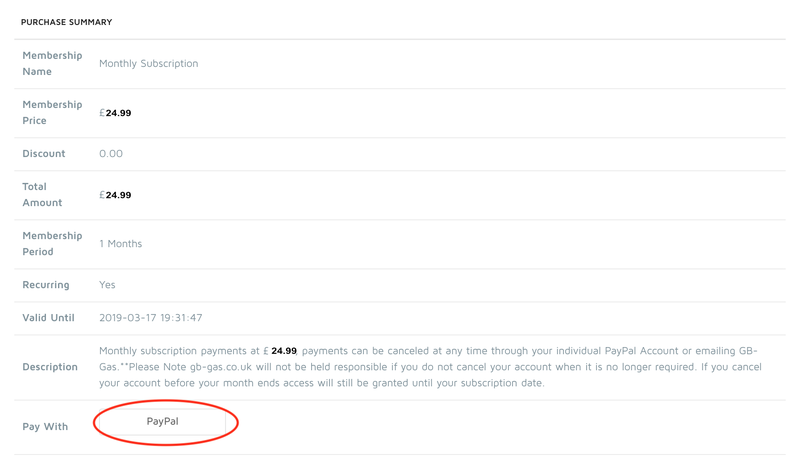 Payments can be cancelled at any time through your individual PayPal Account or emailing GB-Gas. **Please Note gb-gas.co.uk will not be held responsible if you do not cancel your account when it is no longer required. 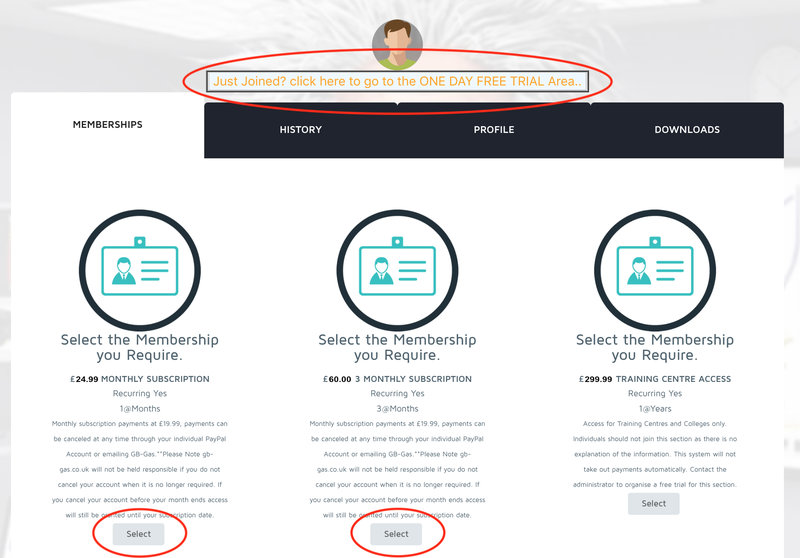 If you cancel your account before you month ends access will still be granted until your subscription date. 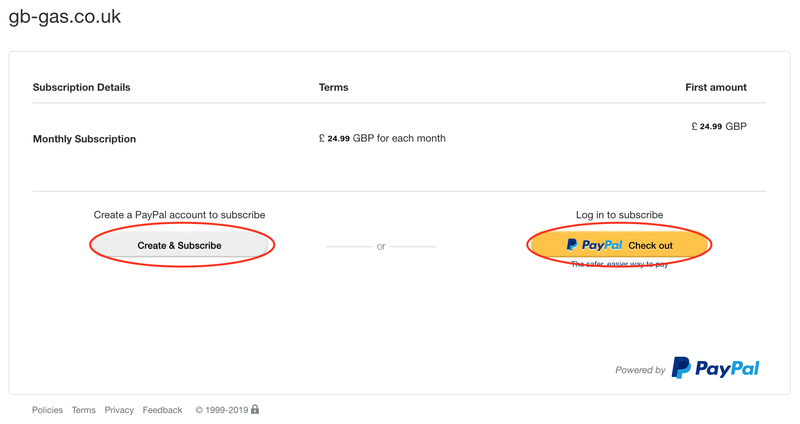 Click on the button at the bottom to make your selection The purchase summary will appear, click on the checkout using PayPal Button. Please Note...If you are using a small screen / Mobile devices, you will need to scroll to the ​​bottom of the screen to see this area. Copyright © 2011 GB-GAS.CO.UK. All rights reserved.